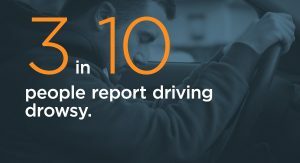 According to a new survey released as part of AAA’s Traffic Safety Culture Index, distracted driving is on the rise and significantly increases the likelihood of being involved in an accident. 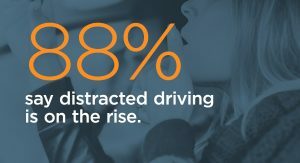 After compiling the results, the organization determined 49.1% of drivers admitted to talking on a hand-held cellphone while driving. 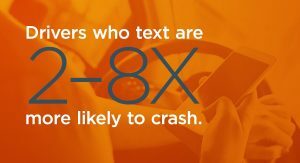 Another 44.9% of drivers revealed they have read a text message or email while driving in the past month while 34.6% sent a text message or email. 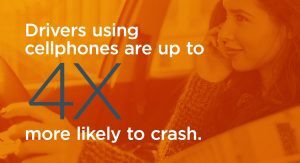 Despite the figures, nearly 58 percent acknowledge talking on a cellphone in a serious threat to their safety and a further 78 percent believe texting and driving is a significant danger. 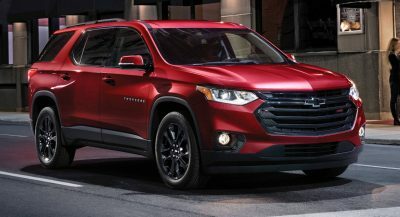 Their beliefs are supported by facts as AAA data shows talking and driving increases the chances of being involved in an accident by up to four times while texting and driving increases those odds by up to eight times. 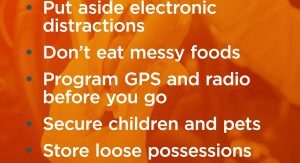 Of course, texting and talking on cellphones aren’t the only dangers. 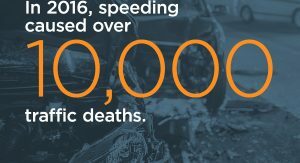 Nearly half of the respondents admitted to driving 15 mph (24 km/h) over the speed limit on highways and speeding 10+ mph (16 km/h) on residential streets. 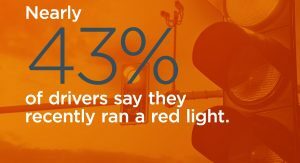 Nearly 42% also reported driving through a red light in the past month when they could have safety stopped. If the latter figure wasn’t bad enough, 30.8% admitted to driving while being so tired that they had a hard time keeping their eyes open. Another 13.5% reported driving while they believed they were drunk enough to be close too or above legal limits. 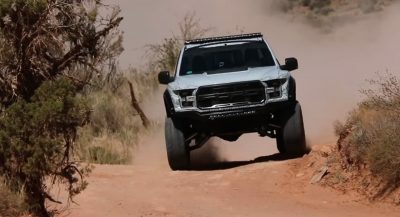 I always look in my mirror, and notice that I can stop at a caution light but the idiots never do who are three car lengths trailing in the opposite lane. I’m not surprised by this. 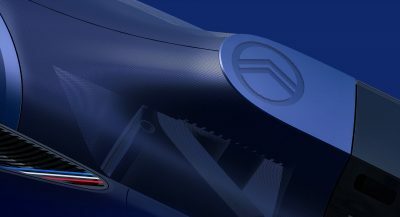 With most all cars having those dreadful infotainment systems, I’m surprised it’s not higher! I see them every day, so STUPID most areas removed red light cameras. Deaths (from red light runners) went right back up when they removed the camera systems in the area I live in. It’s ironic– Mustang drivers don’t need distractions to be dangerous to themselves and others. Dunno. Did you call the cops and let them know?